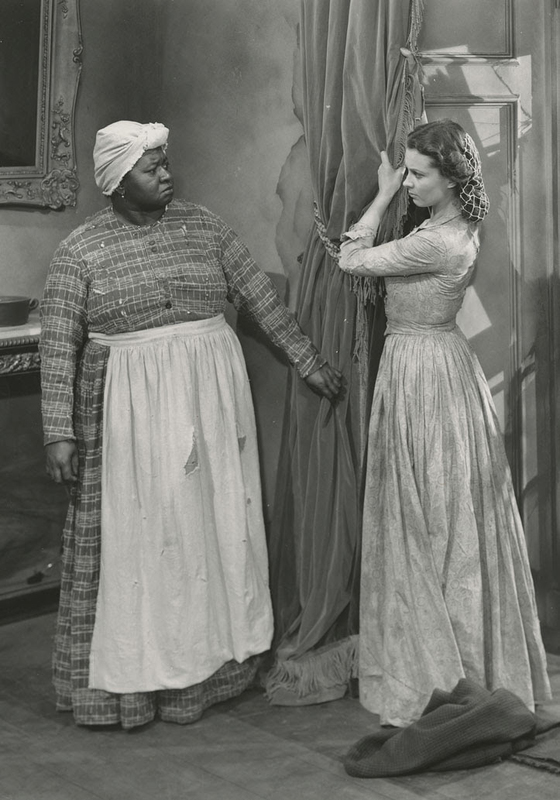 New York University professor Deborah Willis weaves together a narrative of the early years of American photography with a reading of iconic moments in Gone With The Wind and examines the role black history played in producing such a controversial and celebrated cultural phenomenon. Co-sponsored by the University’s John L. Warfield Center for African and African American Studies. Registrants of the Flair Symposium, Cultural Life During Wartime, 1861-1865, will have reserved seating at this program, which serves as the symposium’s keynote address. Ransom Center members receive priority entry at this program. Doors open at 5:50 p.m. for members and at 6 p.m. for the general public. Members must present their membership cards for priority entrance; one seat per membership card. Members arriving after 6 p.m. will join the general queue.